Project 31 Studio - Anyone wants a FREE handmade journal? 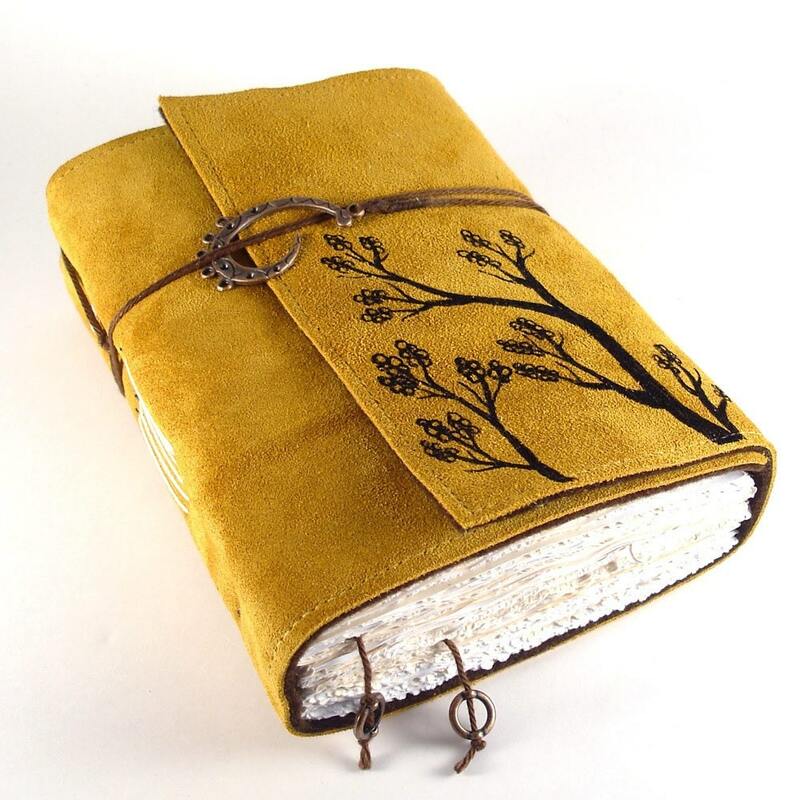 You are currently reading Anyone wants a FREE handmade journal? at Project 31 Studio.